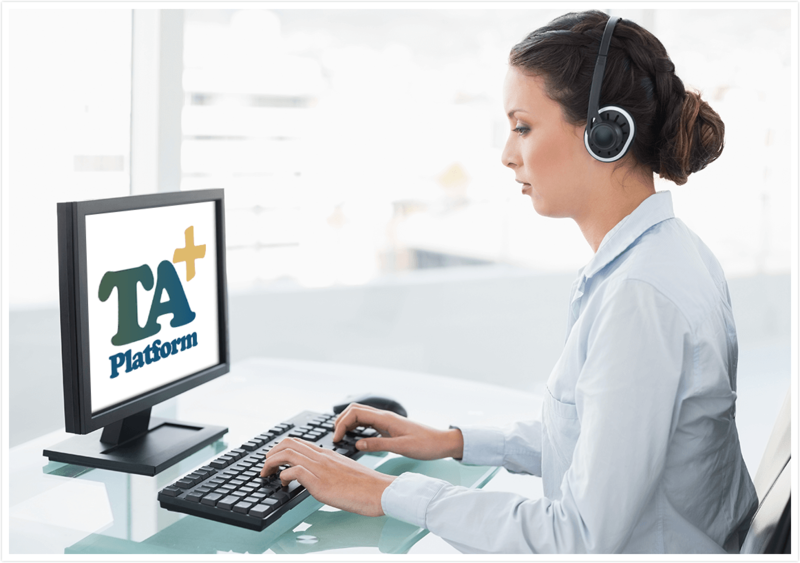 Transcribe+ is the word processing application of the TA+ platform, created especially for healthcare documentation. 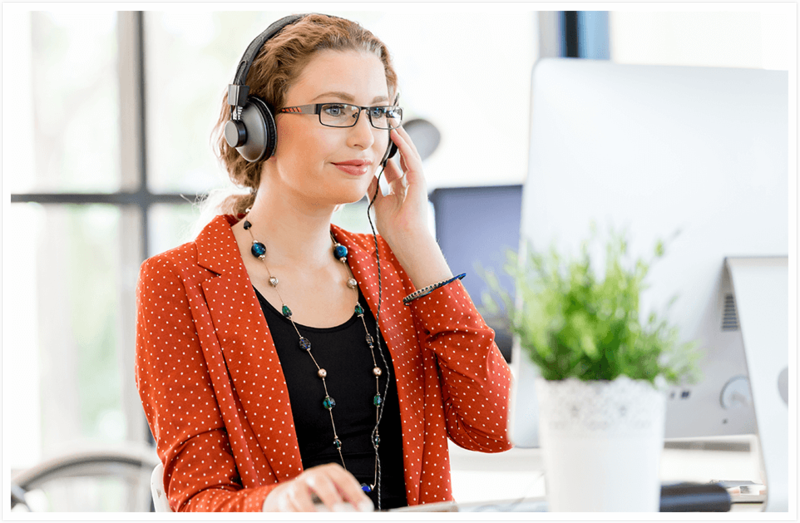 Both remote and on-site transcriptionists/editors benefit from the built-in productivity tools including the integrated spellchecker, speech recognition, word expander and character/line counting software, all of which eliminate third party software expenses. Transcribers can quickly insert an ‘Unknown Word’ flag at any point in the transcript to mark an area where they are unable to determine the provider’s words. Editors are then able to view each Unknown Word, voice and text, sequentially for clarification.